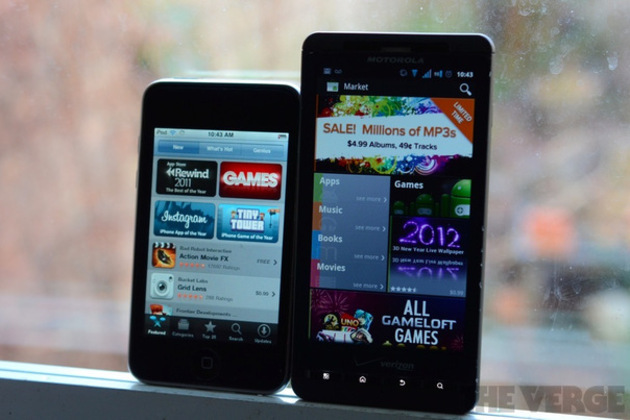 The last week in 2011 was the biggest ever for Android and iOS. According to mobile app analytics company Flurry, over 20 million devices were activated between Christmas and New Year, and 1.2 billion apps were downloaded. That's about 60 percent higher than every week of December before Christmas, and marks the largest number of apps ever downloaded in a single week, passing a billion downloads for the first time.